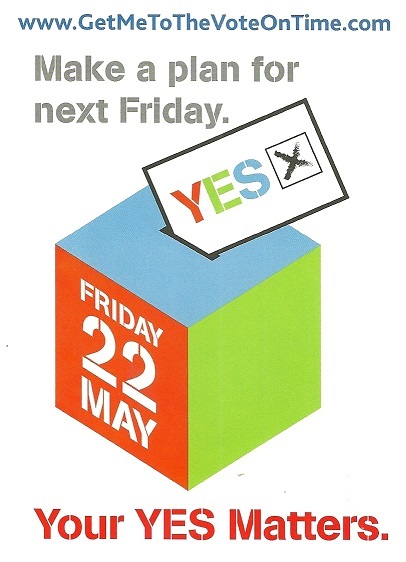 A “Vote Yes” Leaflet from The Marriage Equality Referendum from Labour Councillor Rebecca Moynihan. From the Marriage Equality Referendum a leaflet featuring Tipperary Hurler Kieran Bergin with the message “I’m voting No! 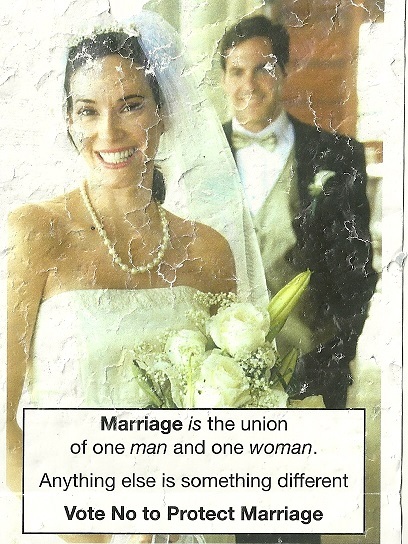 Marriage can only be the union of a man and a woman”. 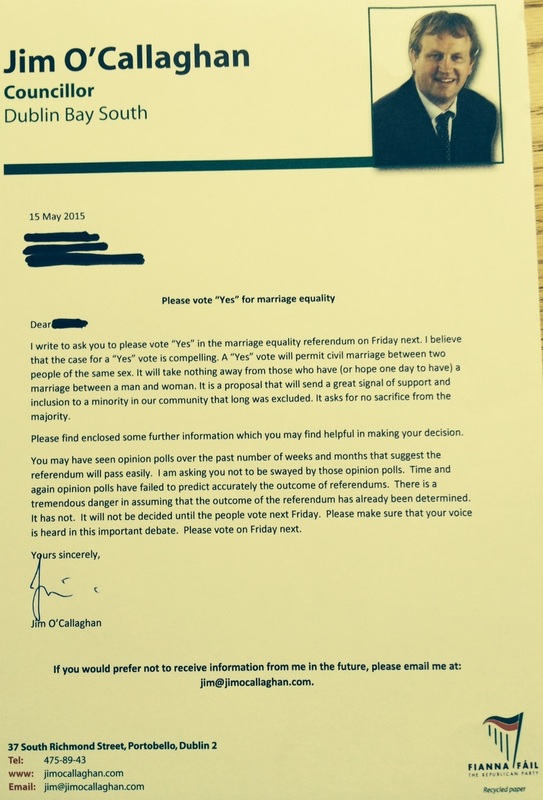 A Letter to voters asking for Yes Vote in The Marriage Equality Referendum from Fianna Fail Dublin Bay South based Councillor Jim O’Callaghan. A leaflet from Sinn Fein Dublin Bay South Councillor Chris Andrews asking for a Yes vote in the Marriage Equality Referendum and also a Yes vote in the Presidential Age Referendum. 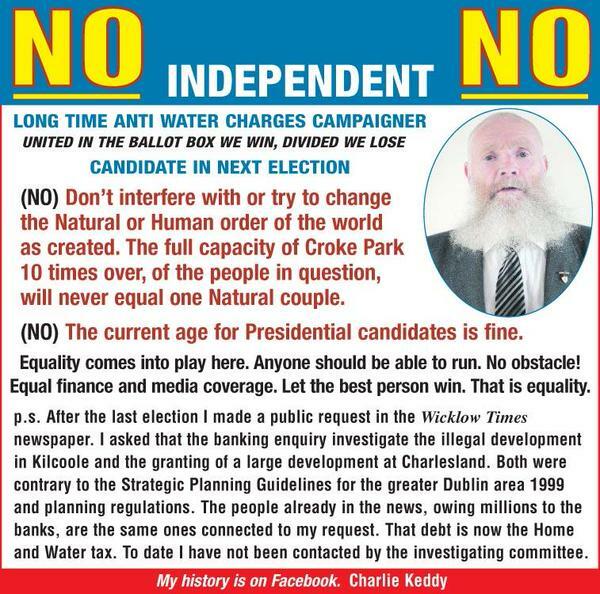 An ad and an article from Wicklow based Independent Charlie Keddy looking for a No Vote in the Marriage Equality Referendum.